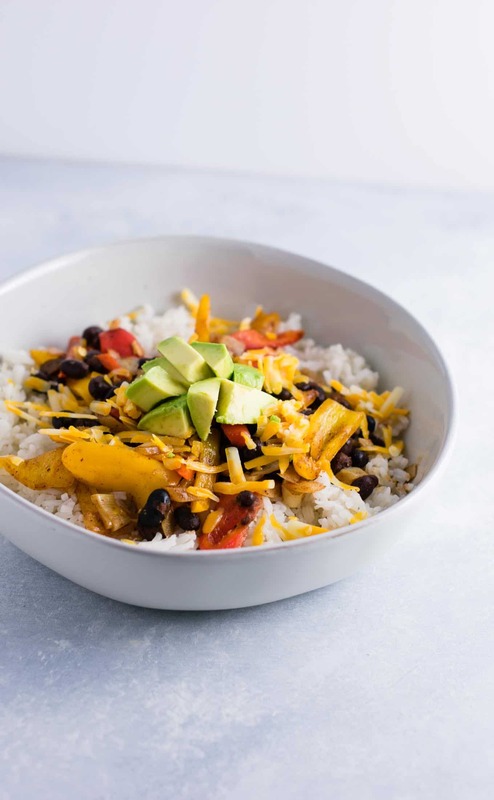 Vegetarian Burrito Bowl Recipe - better than Chipotle! I know, I know it’s already January 5th, but I haven’t blogged in so long that I wanted to wish you all a happy 2018! One of my favorite things about a new year is that it is a fresh start, a clean slate, a limitless possibility for change. In years past, I would go as far to swear off New Year’s resolutions all together, but this year is different. 2017 brought many changes for me, but one of the biggest was that I finally found my work at home groove. If you follow me on instagram, you might have seen back in July that I printed off numbered charts to cross off my goals that I set to finish before the new year. Those seemingly silly little charts were a game changer in keeping me accountable for my goals. If you’re like me and need to see tangible progress, I highly recommend it. Something as simple as marking off another x on my chart would motivate me to finish that recipe, to edit that video, or to squeeze in a 20 minute workout. One of my husband’s New Year’s resolutions is to eat healthier. 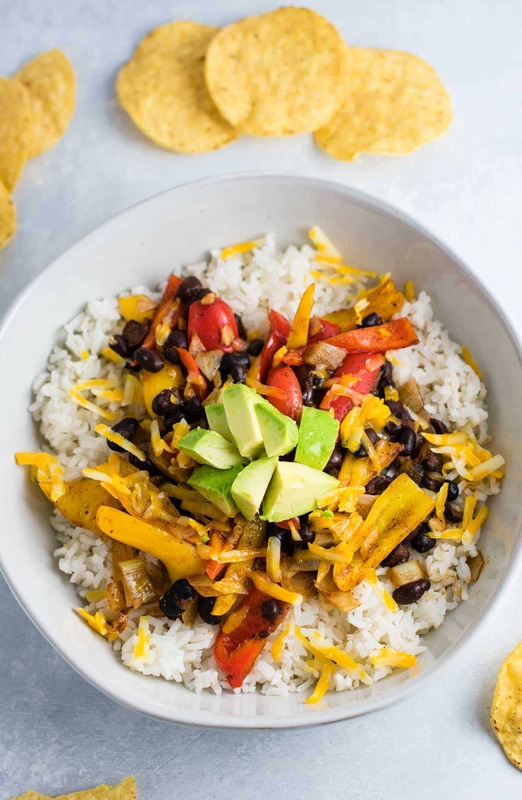 Although we are both vegetarian and eat healthy by the standard of the average american, we both can tend to snack on too many chips and processed foods. Robbie wants to get back in peak running shape this year so that he can complete several 50ks and a 50 miler. 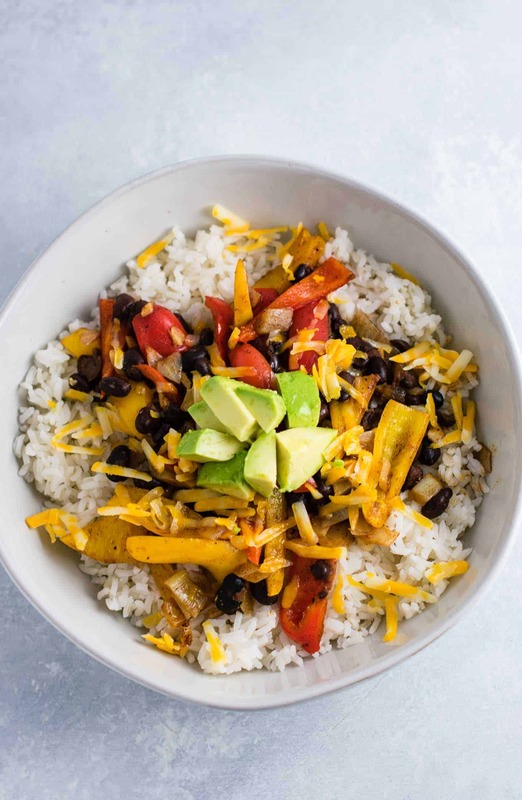 This vegetarian burrito bowl recipe was our lunch today and it was SO good. Think chipotle copycat, but better. 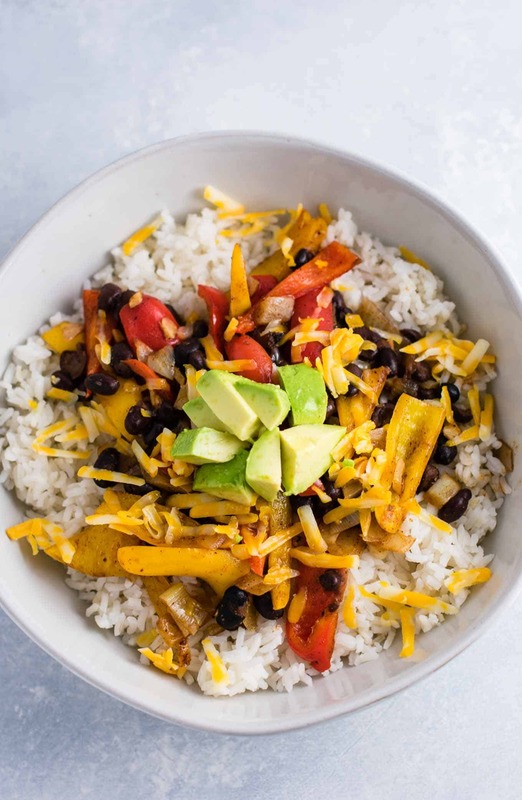 I bough a pound of mini bell peppers at Aldi’s and they were perfect for these burrito bowls. 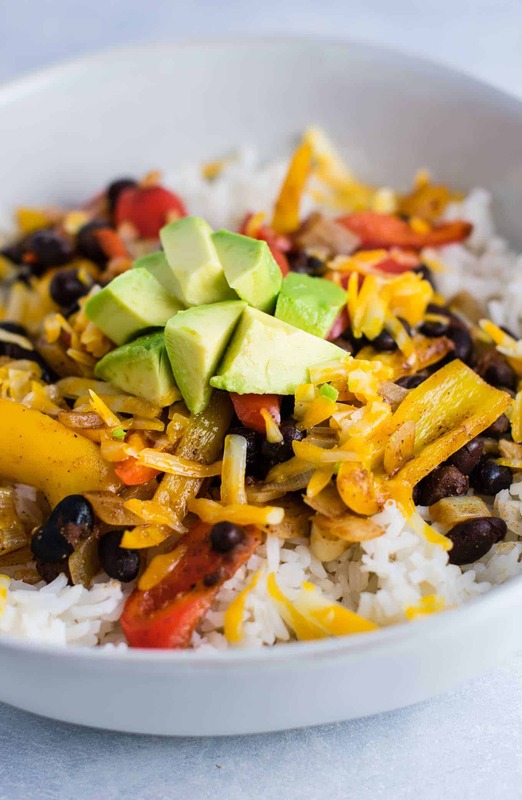 This is a great meatless high protein meal and is so simple to make. 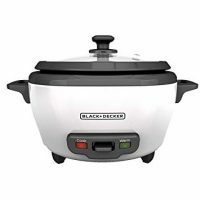 Are you making this recipe? I want to see! Don’t forget to tag me in your recipe creations on instagram @buildyourbite! 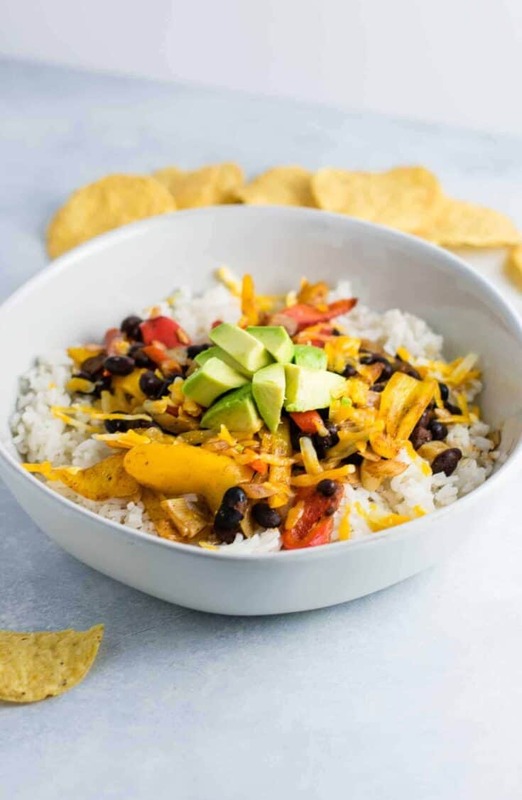 If you love healthy meatless mexican recipes, be sure to check these out! Dip with tortilla chips for extra crunch! This is as delicious as it looks! And the pics are amazing! YUM.